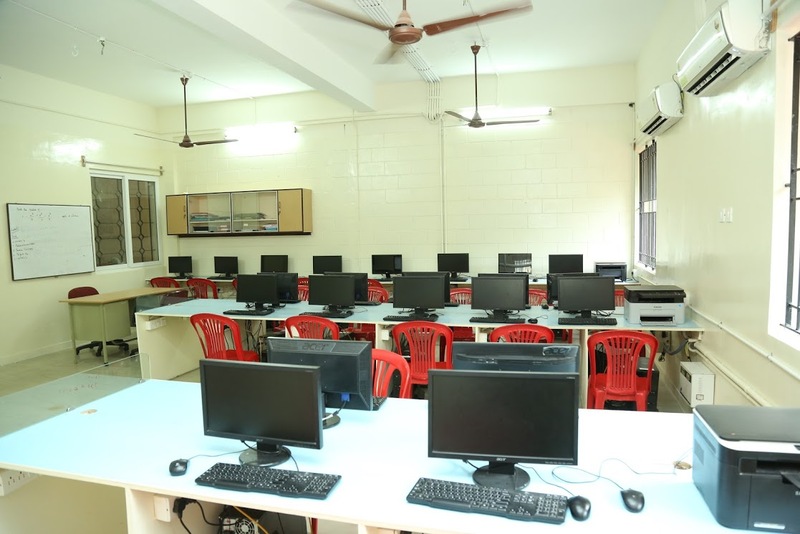 1 Smart class rooms supported with technology by NIIT. 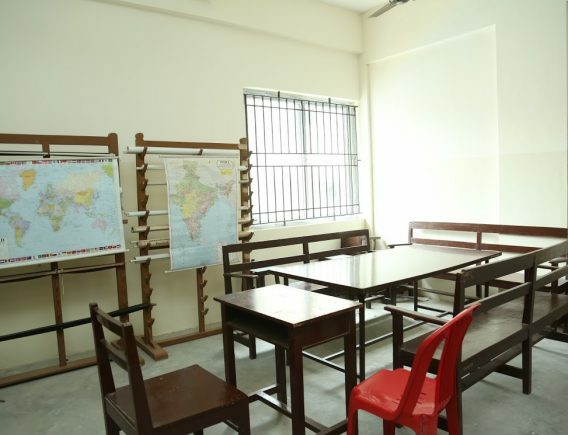 2 Library stocked with variety of reference books, magazines and fiction as well as a separate library for the primary section. 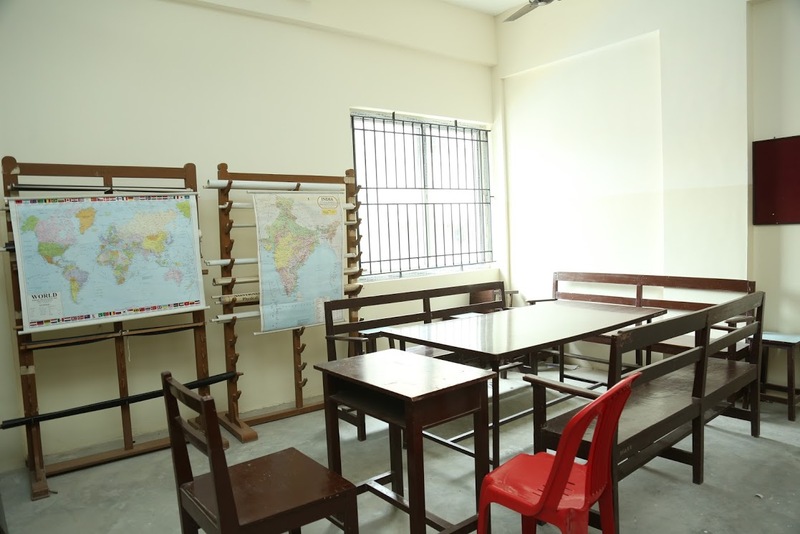 3 Newly designed and well maintained restrooms on every floor. 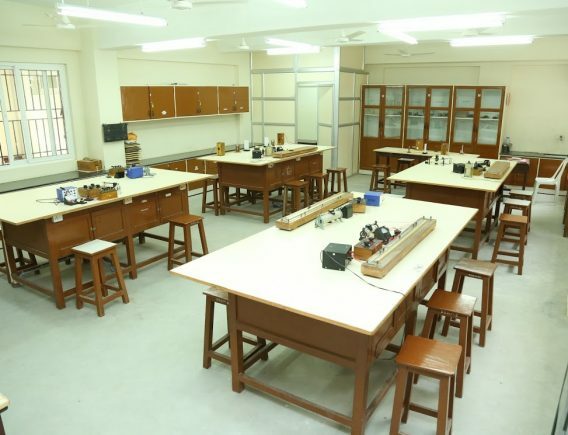 4 Geography lab for Std XI & XII. 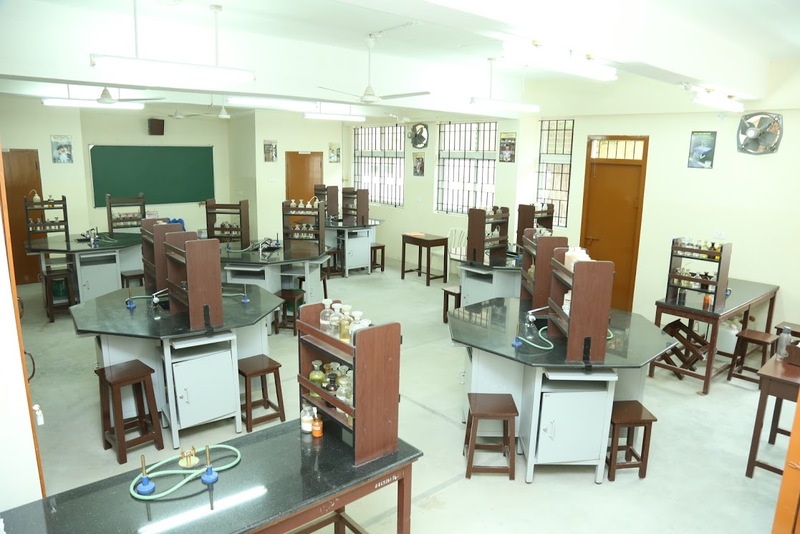 5 Well equipped English lab for Std III – VIII. 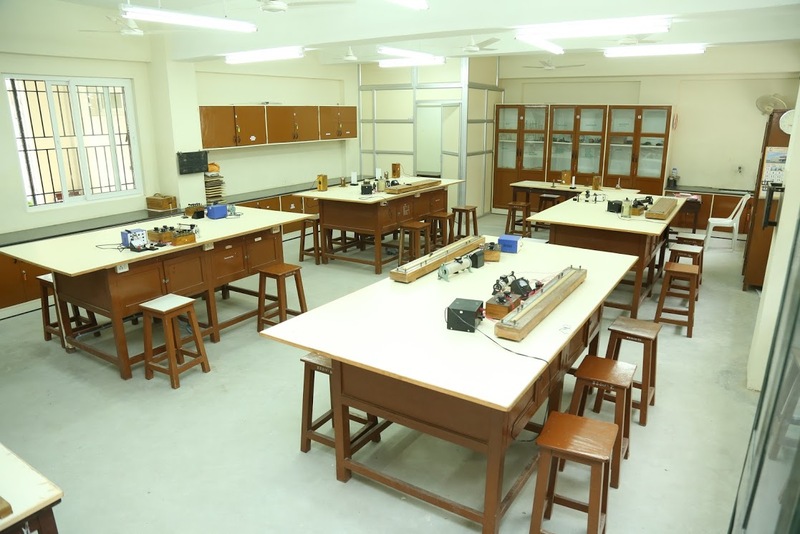 6 Maths lab in collaboration with NIIT for Std III - VIII. 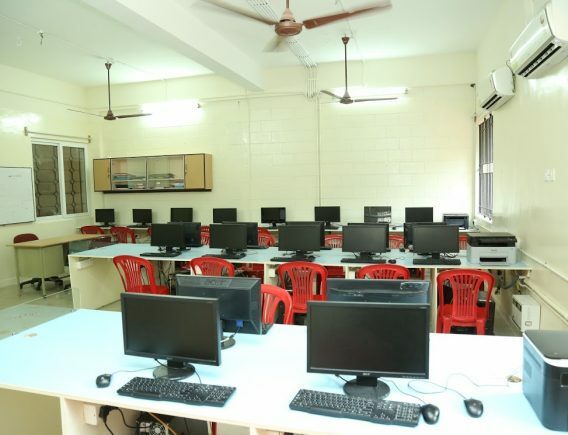 7 Different computer labs for Primary, Secondary and Senior Secondary. 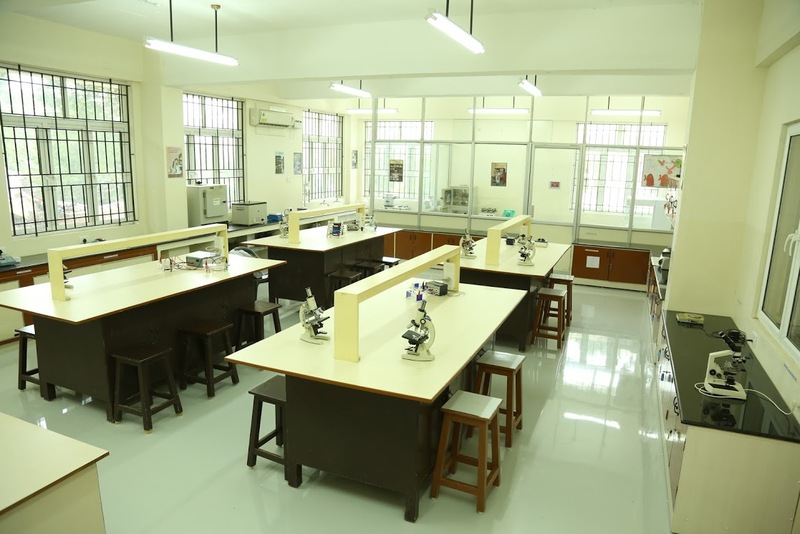 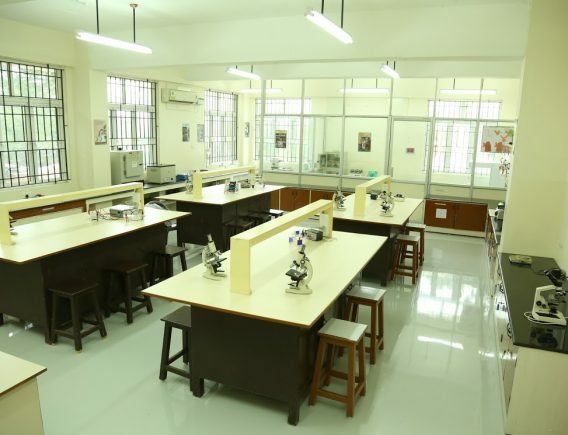 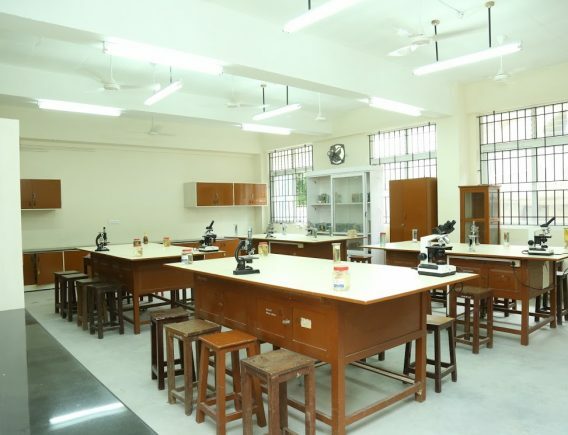 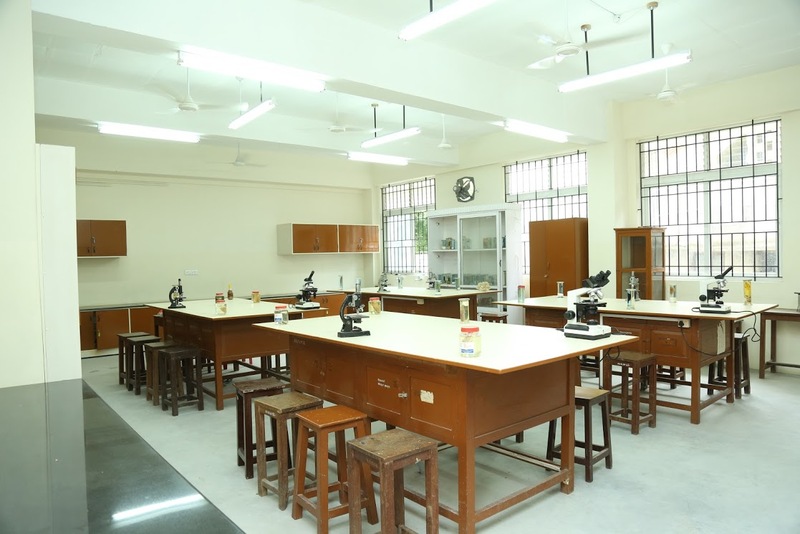 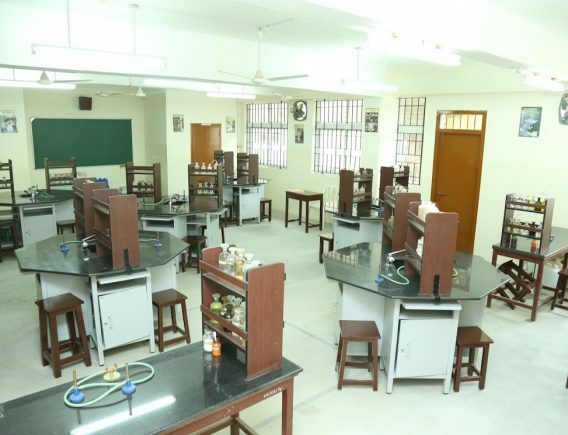 8 Independent Junior Science lab for Std III – VIII for practical, hands on learning.